Keurig machine are fantastic. They are reliable, affordable, have a luxury look and feel, and lastly (but certainly not least), make fantastic coffee. There's no wasted time or mess with the machines - you just put in your pack, press go, and away you go! Yet what many people don't know is that along with making regular coffees, Keurig machines offer a very quick and easy way to make iced coffee. There's no need to spend upwards of 3 dollars on beautiful iced coffee anymore if you own a Keurig - after reading this article you'll be able to make your own at home... whenever you desire! Iced coffees are perfect for the summer, especially in the afternoon or late evening when entertaining friends or family. They can provide a refreshing twist on your normal cup of joe, and really taste like a whole different drink altogether! Below you'll find a step-by-step guide on how to make various delicious iced coffees with your Keurig machine. The guide works with virtually every model, so enjoy! First off, you'll want to give different flavors a test. Your normal Keurig coffee pack may taste delicious as an iced coffee, but there is an equal chance that you just won't like your regular coffee ice cold instead of hot. It's best to go with what you have for the moment, then order some samplers (see the link below) and come back to this guide ready to go again. This way you're sure to find that perfect specific iced coffee pack that you can then order in bulk. Personally, my favourite is Green Mountain's Extra Bold Dark Magic - I think it tastes divine when iced! It's best to choose something strong, as when you use the ice that you'll read in the guide, very weak tastes can tend to get lost when the ice melts. 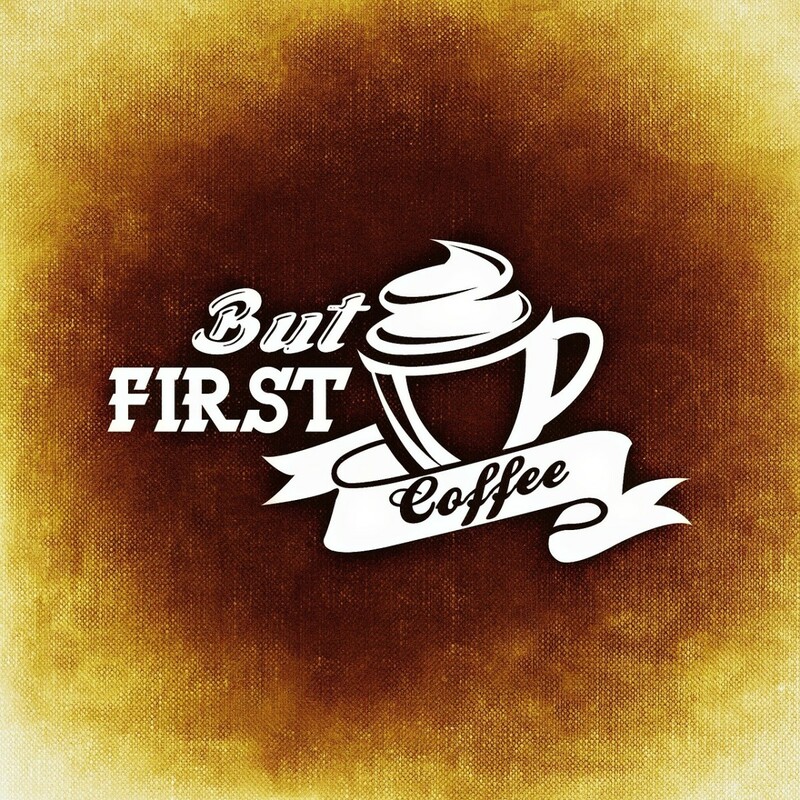 Therefore, it's best to go for something stronger than you usually drink when making your normal cup of coffee. 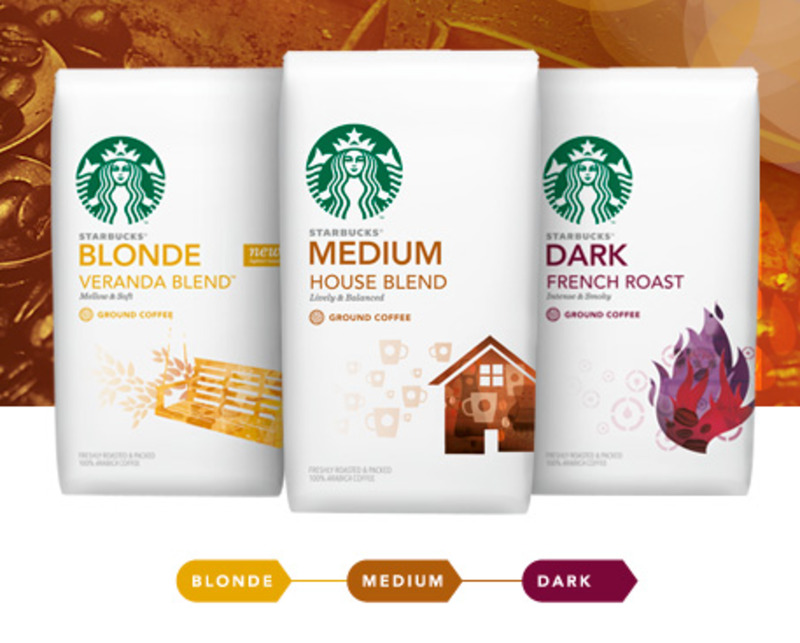 Grab these coffee samplers to find the perfect pack for your iced coffee. Before you begin you'll want to ensure your cup is heat/cold resistant, as your cup will be heated up rapidly, then cooled down just as quickly. When you're ready, simply start up your machine and prepare yourself to discover how to make iced coffee with Keurig! It is important to have a large, heat/cold resistant cup - otherwise it could overflow! If not, don't worry, as you'll be able to get 2 out of a single pack. First, fill your cup with some ice cubes - 3 or 4 medium ones should be plenty. Next, insert your pack and set your Keurig to brew on the strongest setting. Then press brew! 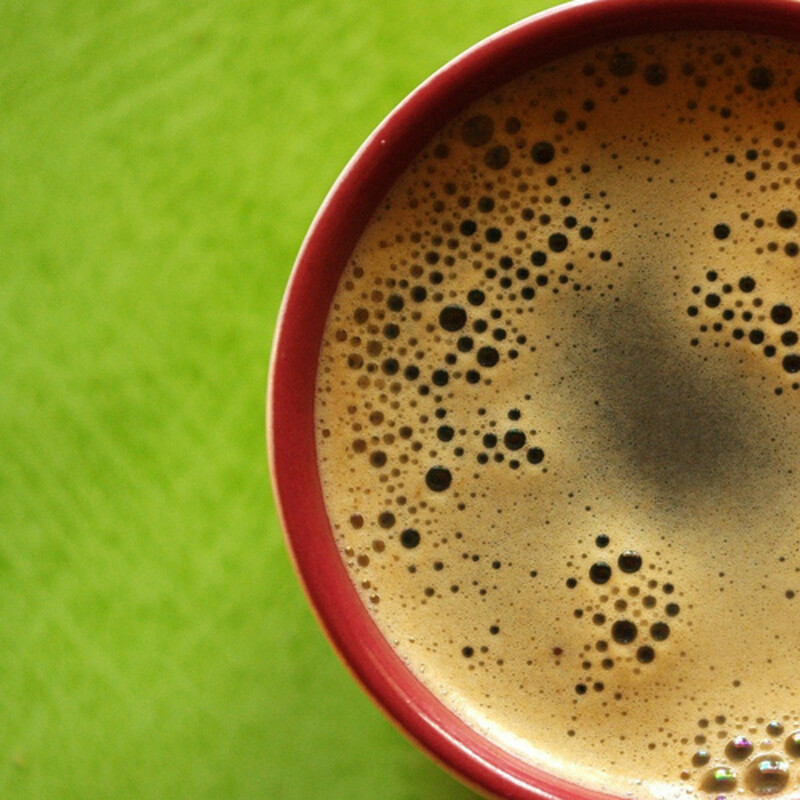 Your coffee should come out, hit the ice cubes, melt them and cool down! Stir the beverage. If your cup is heat-resistant, the ice cubes will melt much slower, giving you longer to enjoy your iced coffee. Next, be sure to add milk, cream & sugar/sweetener to taste - don't skimp! Do you love iced coffee? Hold on - I'm just making one in my Keurig machine! 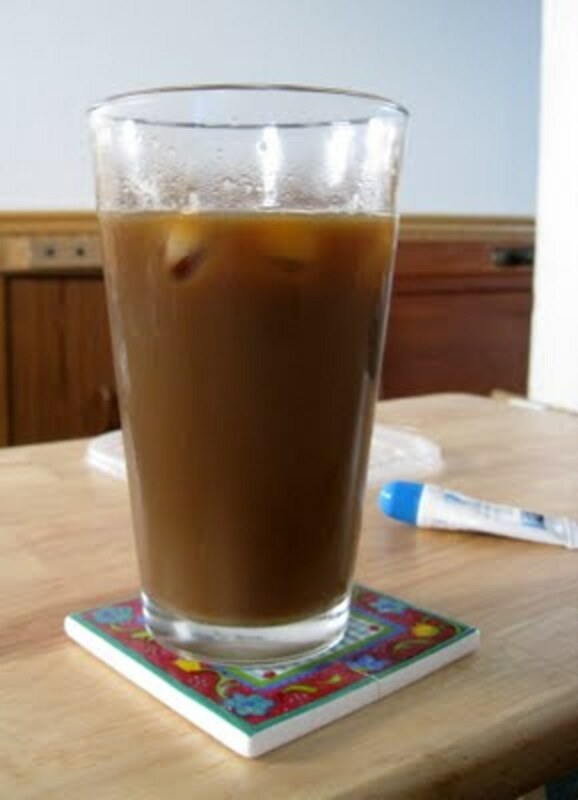 So there's the step-by-step guide on how to make iced coffee with Keurig. We've also included a video from Keurig themselves showing you how to make one, but we've simplified it down to the quickest steps you need to take. Making a great iced coffee is mainly about getting the right pack, the right mug, and the right amount of coffee and ice cubes going. 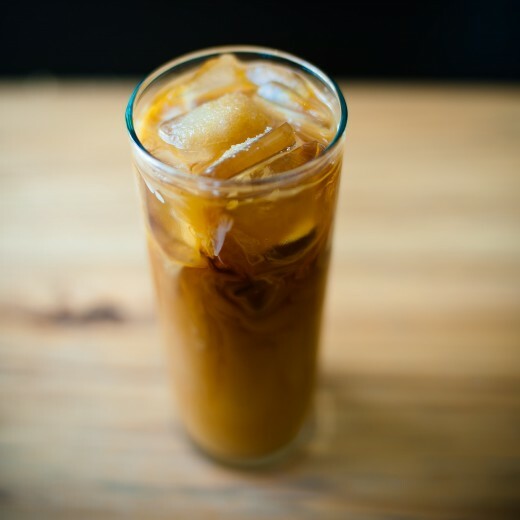 Don't be disheartened if your first doesn't taste as incredible as you imagined it to - a few more attempts and you are sure to be a Keurig iced coffee wizard, with the ability to impress your friends in the summer. 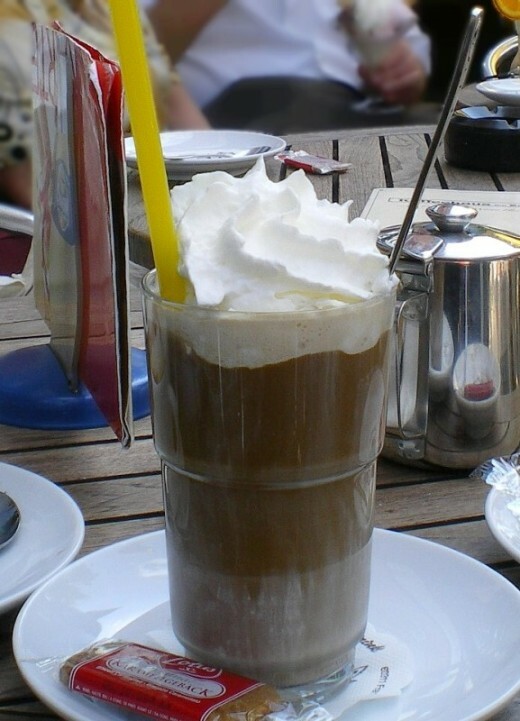 Oh yes, summers are absolutely perfect for iced coffees! If you don't yet have a Keurig, what are you waiting for? 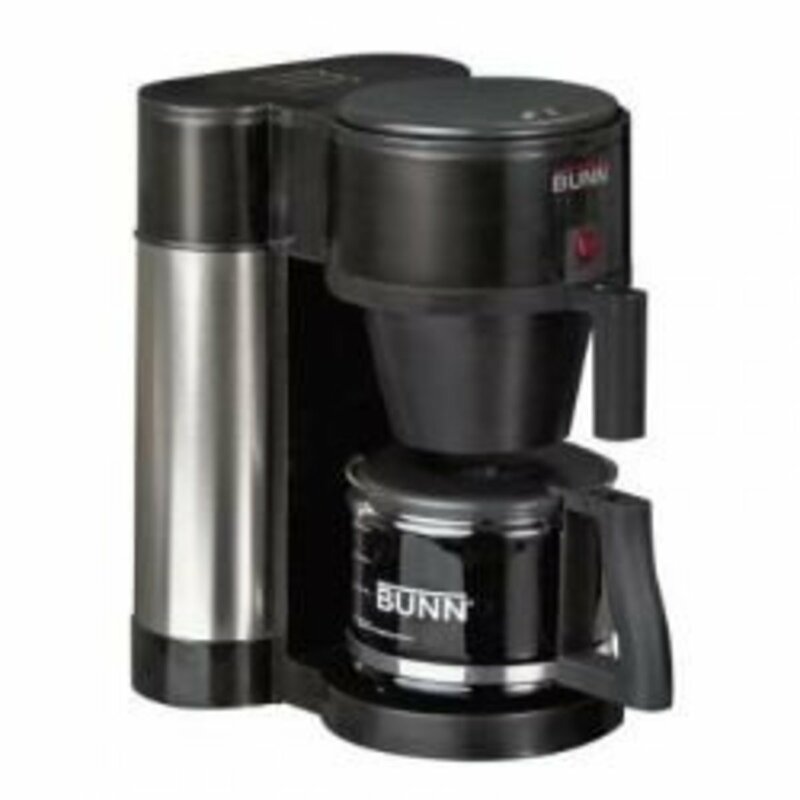 They are easily one of the best, most reliable and most affordable coffee machines for the money you pay. They are also incredible versatile, as demonstrated in our "How to make iced coffee with Keurig guide" above! Check my personal favorite model out on the right. I hope you enjoy iced coffee for a long time to come, and please let me know what you thought of the guide! 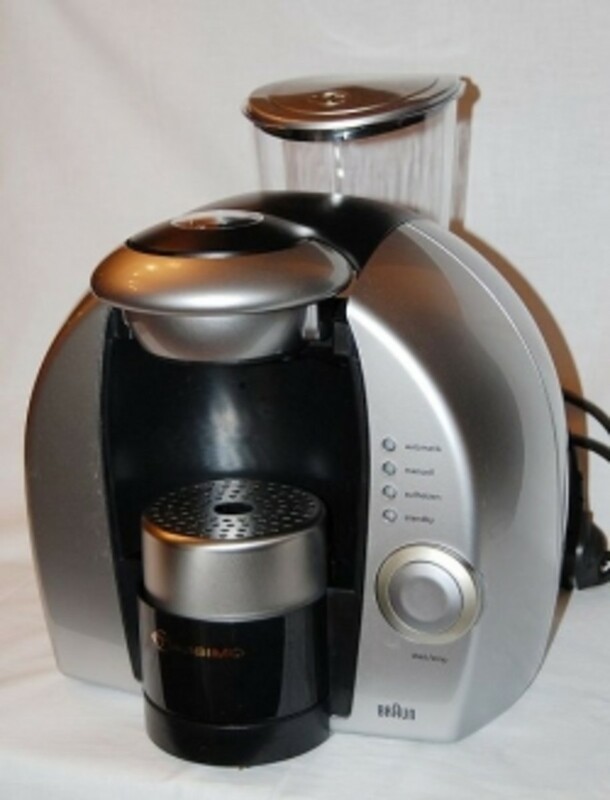 My favorite Keurig model - it even has specific settings just for iced coffee. A truly wonderful machine.